If you have been arrested for a criminal charge in Los Angeles or have been contacted by the police in connection with a criminal investigation, you need to speak with an experienced Los Angeles criminal defense attorney immediately. To guarantee the best possible outcome to your criminal case, you must proactively prepare your legal defense as soon as you learn you may be a defendant or suspect. Far too often, people compromise their legal defense options with mistakes made early on in their cases, which could have been otherwise avoided had they consulted with a skilled criminal defense lawyer at the outset of their cases. Witnesses often disappear or forget details, text or email messages can get deleted, or statements by you to detectives can be negatively spun in the police report. Therefore, the representation from an experienced criminal lawyer can be the most critical factor in either keeping you out of jail or prison or in some cases, stopping criminal charges from being filed entirely. Due to the discovery statutes in California, evidence such as police reports, crime lab toxicology reports, and video/audio evidence can not be released to you until your first court appearance, otherwise referred to as your arraignment hearing. 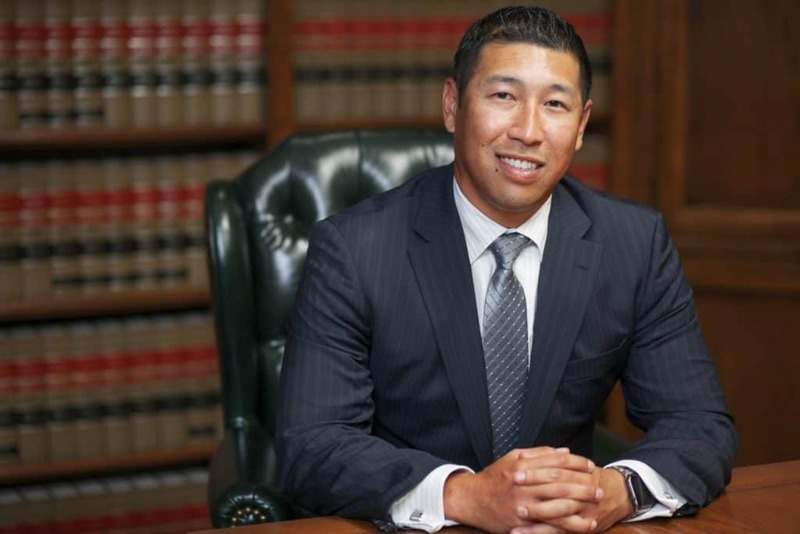 Therefore, the experience of your criminal defense lawyer and his or her familiarity with Los Angeles County prosecutors and law enforcement will serve as a crucial determinant in the successful preparation of the defense of your criminal case. 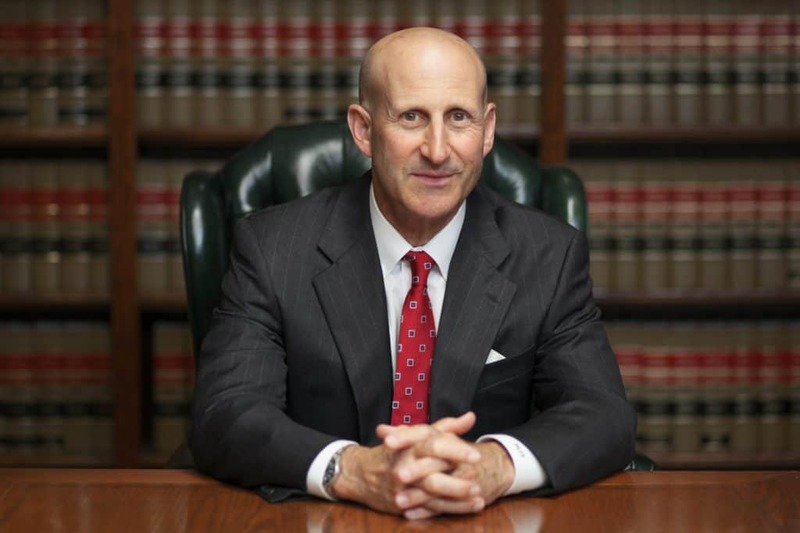 The managing partners at Takakjian & Sitkoff, LLP have both specialized in criminal law for over 35 years. Our criminal defense attorneys are highly decorated former prosecutors with the Los Angeles County District Attorney’s Office and former instructors for the LA County Sheriff’s Department who have since 1987, focused their criminal law practice on criminal defense in Los Angeles.